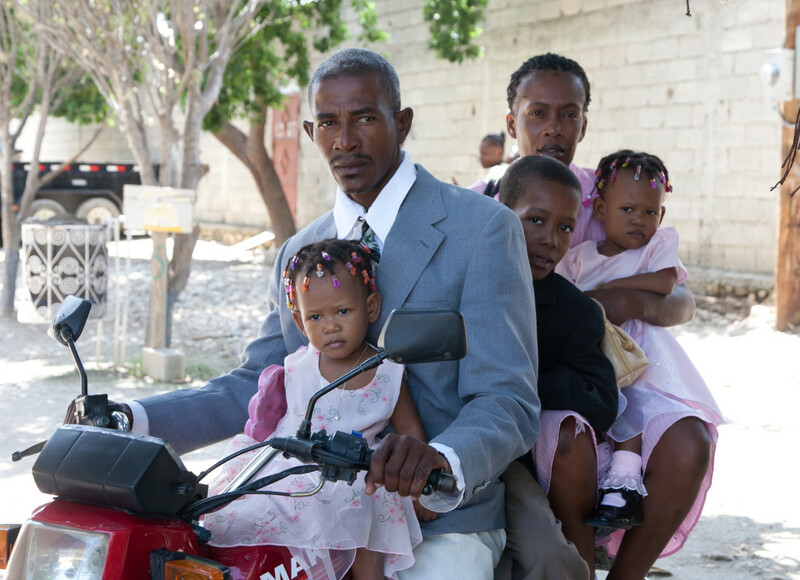 We support Haitian communities in their efforts to build and sustain healthy families by developing best health care practices to share across Haiti and other low-resource communities. At Family Health Ministries, we pursue a dream of building healthy families, healthy communities by developing long-term relationships with people and communities ‘in need’. We believe that true relationships do not develop unless we make the time to listen and learn. Once we become friends who trust and care about one another, we gain insights into each other’s needs, hopes and desires. Our work is directed by the goals of local communities and implemented by the local people who are motivated to see their own lives improve. We have learned that when projects become challenging and we continue to work together, our relationships grow in confidence and trust, and then real progress begins. We invite you to join us and discover that wealth and happiness do not come from self-centered goals; instead they come from caring, other-centered, long-term relationships. Faith-based: We serve because we are called. Community-directed: Our priorities come from those we serve. Outcome-focused: We measure results and adjust our approach. Partnership-oriented: We work together to provide critical resources. Relationship-driven: Our lives are profoundly changed when we step into the lives of others. 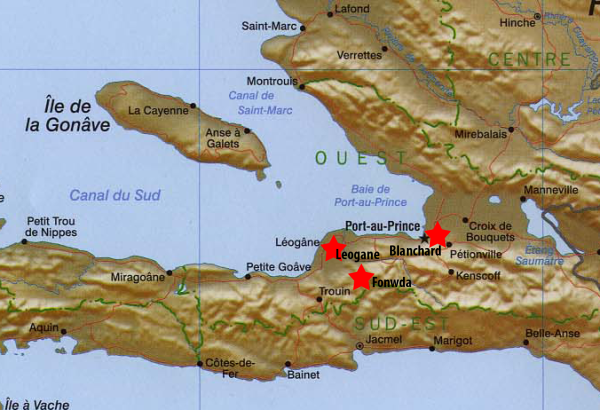 Long-term supportive relationships with Haitian leaders. Donors, partners and volunteers sharing and promoting FHM’s mission. Sufficient funds, staff and facilities to help community leaders implement their goals. An independent, self-sustaining Haitian-run infrastructure.